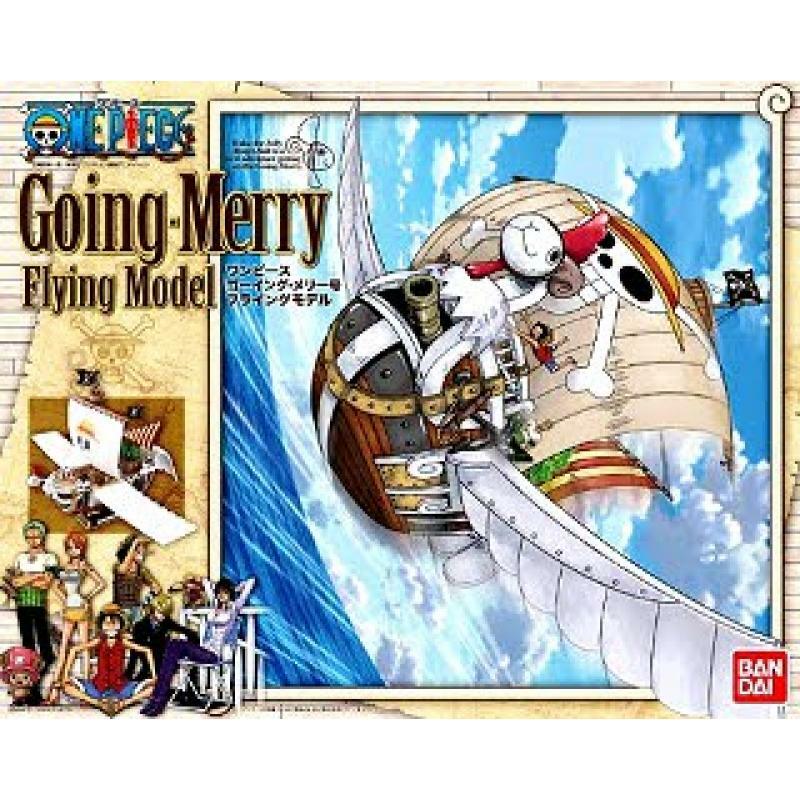 The Going Merry, famed worldwide as the first ship of Monkey D. Luffy's Straw Hat Pirates, is now immortalized by Bandai as a fantastic plastic kit! 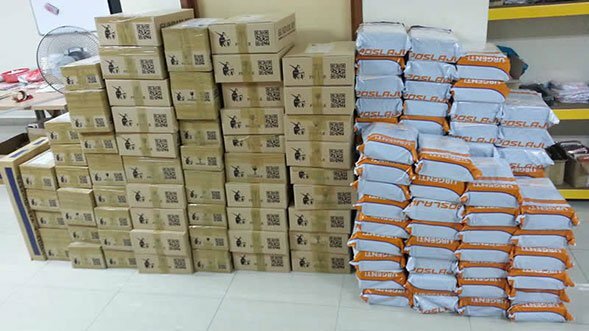 Bandai includes nylone rope for the anchor, a display stand, a big cannon on the deck, cargo such as barrels and crates, and more! This nonscale kit measures 28cm (just over 11 inches) long upon completion. 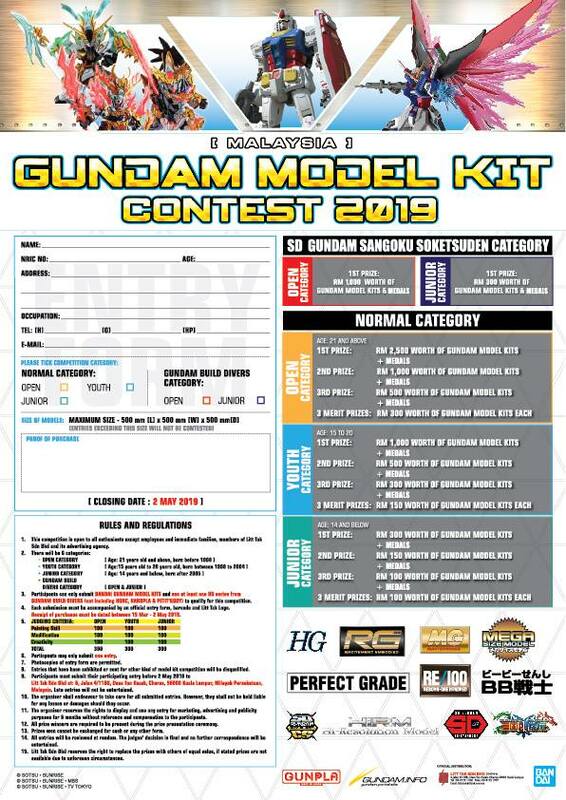 The kit is molded in a variety of colors, including dark brown, tan, white, cream, and gold. 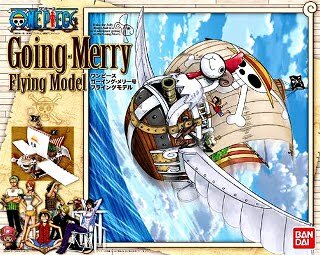 This version depicts the Going Merry in flight mode! (NOTE: The model doesn't really fly!) Includes 8 unpainted figures.